This signature lavender scent is made with all natural botanical extracts and essential oils that protect your dog's fur & skin. Ideal between washes, this spray neutralizes odors and adds shine without oily residues. 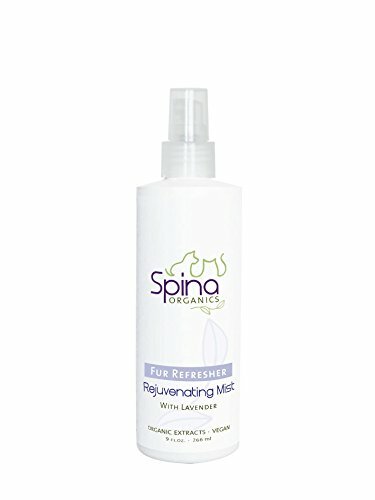 If you have any questions about this product by Spina Organics, contact us by completing and submitting the form below. If you are looking for a specif part number, please include it with your message.